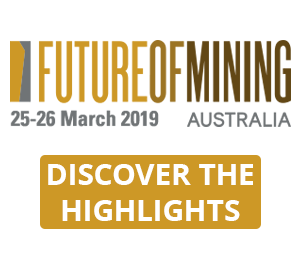 PRESS RELEASE: The agreement will strengthen the recently announced strategic alliance between Future Fibre Technologies (FFT), an Ava Group division, and Mining3, the leading global mining research and innovation company. 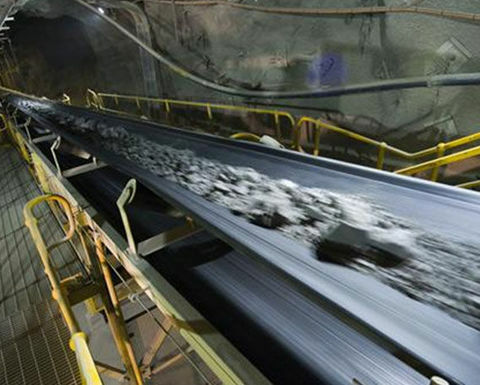 Conveyor maintenance is a significant daily problem for the mining, cement, pulp and paper and agriculture sectors. Conventional methods of advanced detection of failure in conveyors are unreliable, time-consuming and labour-intensive. 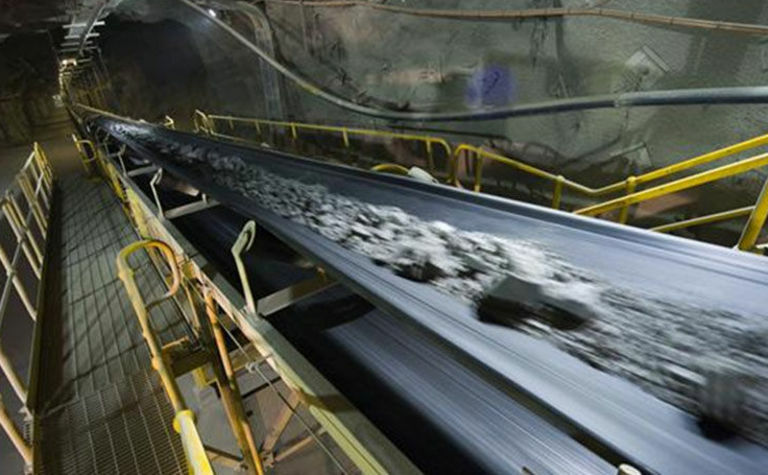 Under the three-year agreement, FFT will use its Aura Ai-2 advanced fibre-optic sensing platform combined with Mining3's signal-processing algorithms to bring to market a new FFT product that provides an advanced, predictive conveyor condition monitoring system for the global mining industry. Importantly, the product will provide wear detection to pre-empt roller failure using FFT's fibre-optic solutions. FFT will invest up to A$250,000 (US$178,000) to develop and market the new jointly created product and will have worldwide rights to the commercialisation of the technology. 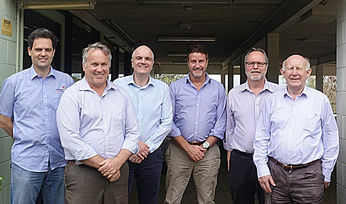 This new risk assurance solution is expected to launch in the June quarter of 2019 and provides a first mover advantage for the Ava Group, in a potential total addressable market of up to A$300 million. 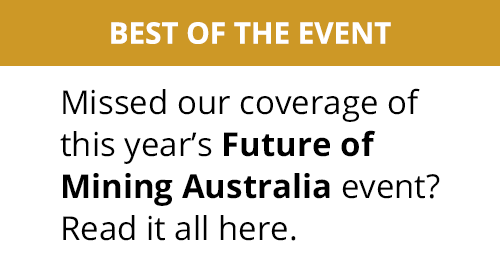 Ava Group CEO, Chris Fergus, said: "Mining companies are striving to realise the full benefits of evolving digital capabilities to sustain and enhance improvements in productivity, including looking at ways of using data more effectively to enhance asset management, improve reliability and introduce predictive capability. "This partnership is a result of our focus towards providing innovative solutions to clients in key strategic sectors. The potential opportunity for Ava Group is transformational, as we begin to execute and leverage on our strong portfolio of intellectual property to address our adjacent market solution strategy". 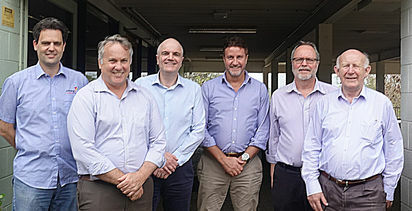 Prof Paul Lever, CEO of Mining3, added: "We believe that partnerships such as this will drive the industry forward, building trust with suppliers by turning vendors into partners. Ava Group's approach to collaborative innovation with service companies and suppliers is to be commended and we look forward to working with the FFT team to extend the application of their world-class technology beyond the initial solution."